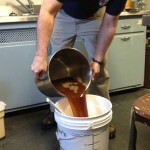 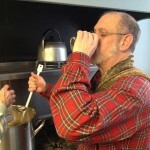 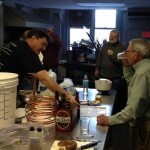 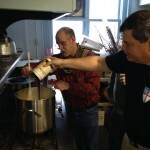 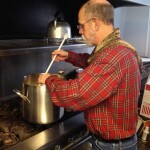 The February 15 Men’s Group meeting: Home brewing with George Slenski. 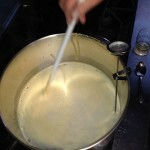 Prepping the ingredients. 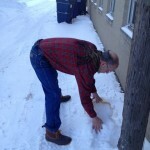 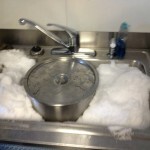 Gathering snow to cool the brew. 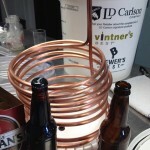 Transferring to bucket to ferment. 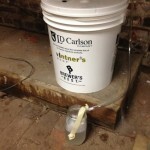 All set to ferment (in the basement).All set to ferment in the basement. 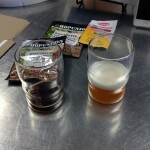 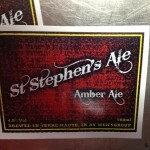 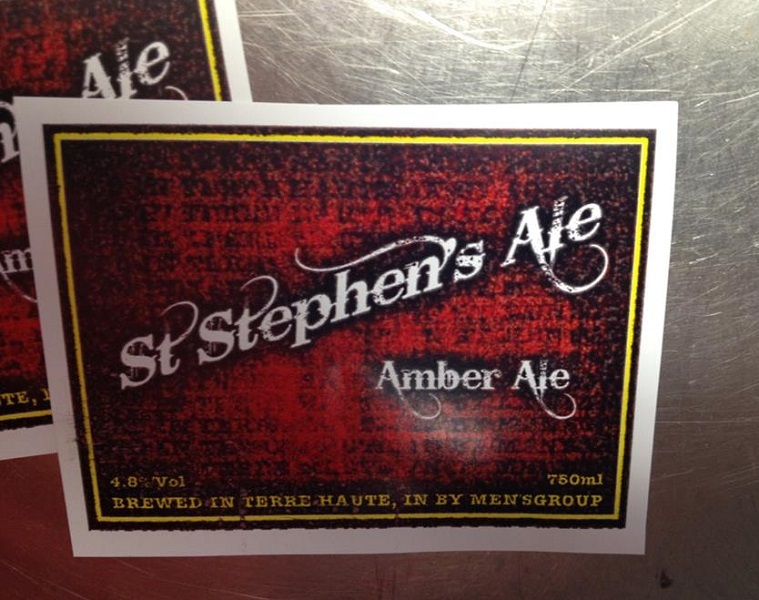 Bottling will be in a few weeks.